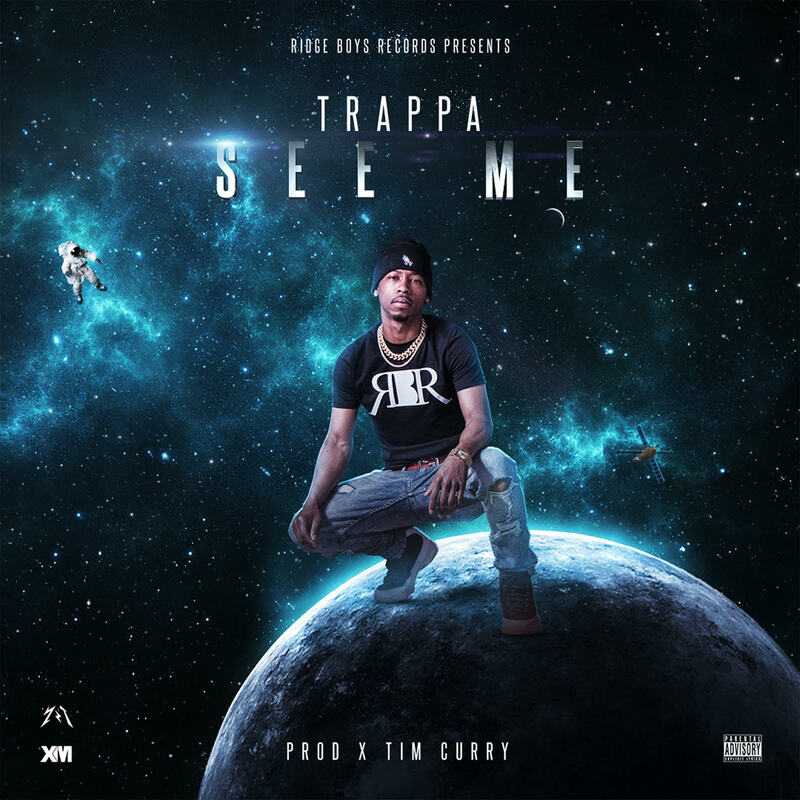 Trappa makes his site debut today with a new single titled, “See Me”. Catch Trappa dropping some bars over some shifting production that is sure to have you swaying. Trappa flexes throughout the record on everything from life to females and wants you to know he “run the city”.